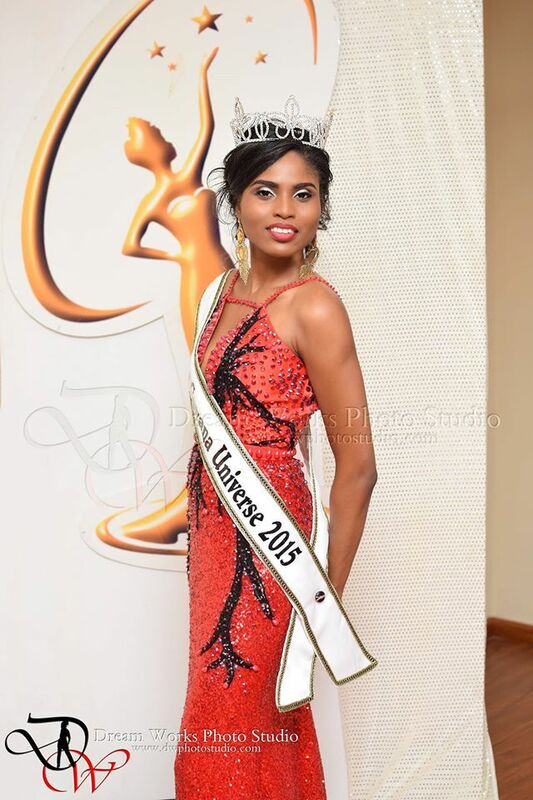 Shauna Ramdyhan (26) was crowned Miss Guyana Universe 2015 earlier this week. She will represent Guyana at Miss Universe 2015 on December 20 in Las Vegas, Nevada. The first runner-up was Tricia Quaill and the second runner-up was Diana Ahmad. Zena Bland finished as the third runner-up. Hmmm... 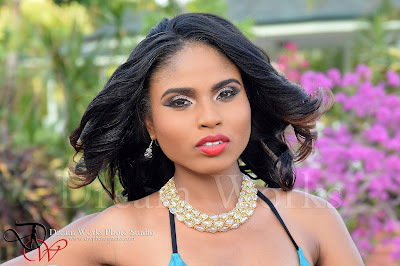 I'm sure Guyana can do better!